In brand marketing, micro-influencers represent the concept of quality of reach over quantity of followers. 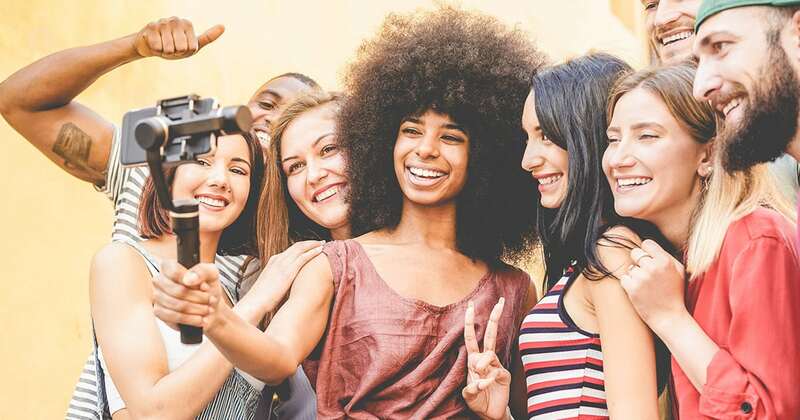 Micro-influencers are a new breed of digital celebrities and can be characterized by their smaller audiences, higher engagement levels, and niche social influence. When compared to influencers with large followings, micro-influencers got lesser likes but outscored traditional influencers in core metrics such as engagement, encouraging purchase intent, and driving sales traffic. When partnering with micro-influencers brands are gaining access to smaller audiences that are closely paying attention to what the influencer brings to the table. This could be because the micro-influencer may seem to be more in touch or relatable due to their smaller follower count. 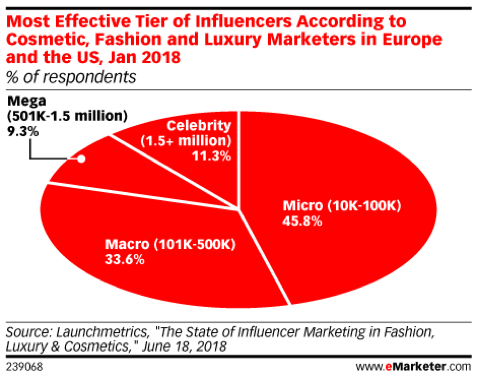 Check out the chart below where 45.8% of marketers believe that micro-influencers are the most effective tier of digital celebrities. Brands seek true advocates – social voices who are loyal to their brand, and have not worked with (and likely will not want to work with) any competitors. To many brands, in the quest to gain true authenticity there has to be a degree of exclusivity and less sponsored-posts in their feed. 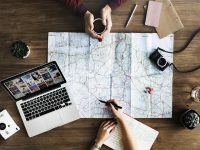 Micro-influencers typically work on less than 5 brand campaigns per year, meaning there is huge potential to find the perfect set of micro-influencers to best market an upcoming product launch. The golden metric. 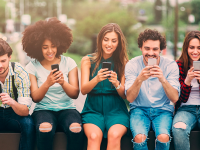 Though micro-influencers enjoy the glory that comes along with a growing follower count, one thing is becoming apparent: there is an industry sentiment that the higher the follower count, the lower an Influencers engagement. Whether or not this is due in part to algorithms or whether followers start to lose a certain degree of personal connection to an Influencer with a larger following is unknown. In contrast, micro-influencers are perceived to be personable and in touch with their audiences. Depending on how micro a brand wants to get, they can activate micro-influencers who have followings of less than 10,000 or even 1,000 people (which can be referred to as a nano-influencer). With this room for negotiation, brands have the ability to spend their budgets on multiple micro-influencers, creating true social word-of-mouth instead of activating a single influencer. Also, starting a conversation on social is more fun if you have multiple voices to help activate and chime in. 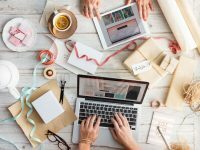 Do you agree that micro-influencers are the most effective tier of Influencers? Or are tier 1 influencer campaigns more exciting? Captiv8 has expertise in activating influencers with all sorts of follower counts and is here to help. Please reach out with any questions!